If you asked me 3 years ago “Is it worth creating a Facebook page to promote my website?” I would have given you a big “YES”. 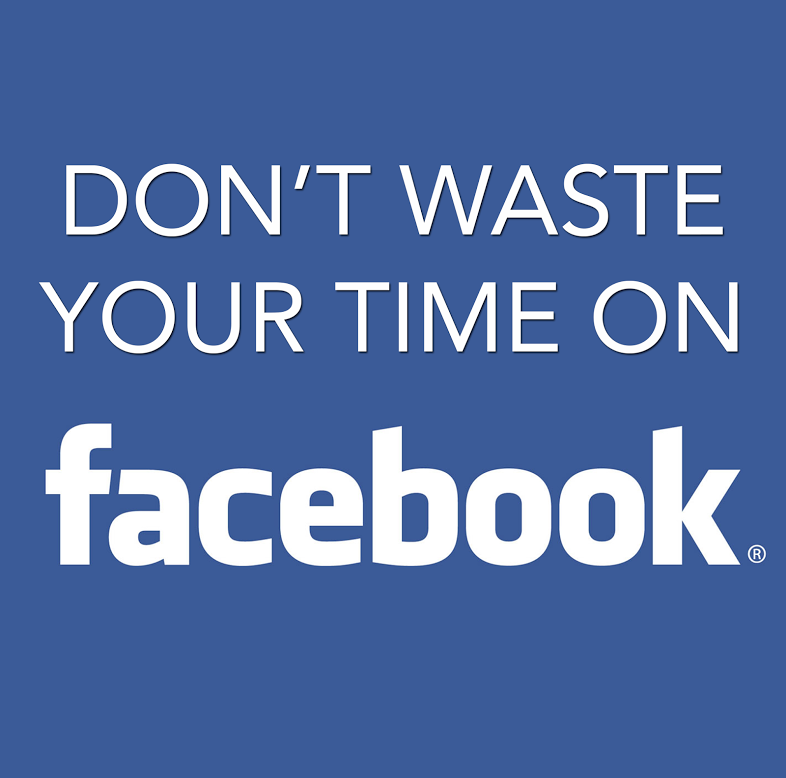 Nowadays despite me promoting all social media interaction (in connection with SEO), my answer is categorical: Facebook is not worth the time and effort!. The main problem lies in the number of people a page is able to reach organically. Pages have a much harder time making it into the Newsfeed because of Edgerank. Due to this mind blowing algorithm pages are only able to reach between 8 to 15% of their audience on any given post. Pretty low don’t you think? Or shall I say – pretty depressing for the time and effort involved in creating a post? You get more likes, comments or shares on your posts. You pay Facebook to promote your posts. So let’s talk about the first part: Facebook doesn’t take into account the type of audience you have. If your audience is very active – say you are promoting a rock band, Rihanna or some Goth Erotica Clothes (the young generation, the short of money generation), then your posts/page will be more visible. If your audience is not that active you begin to see your reach gradually declining until your page is almost nonexistent to your followers. Facebook doesn’t care about your brand – it’s all about the way Facebook see things important. I’ve seen serious accounting firms posting “Like if you hate Monday” with the odd picture of a drunk employee just to get some likes/activity on their business page. In fact, I can tell you that promoting business through a Facebook profile in a way is a lot more rewarding, but that’s another topic. 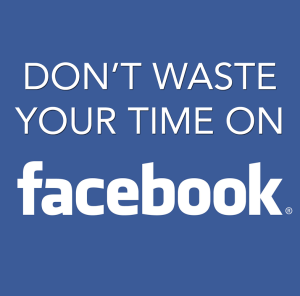 So don’t waste any more time on Facebook and concentrate on the platforms that really give you value for the effort of your employees. By value, I mean: if the marketing email is good people gonna get back to you. If the Google+ post is informative, authoritative and relevant customers will stop and read it. Not to mention the searchability and the ripple effect. At my current company – Global Real Estate Institute – sometimes we invite our guests to be on the Podcast and within hours we are getting thousands of replies. So to put all this together: whether or not potential customers read your articles depends on whether or not you are giving them something interesting or valuable enough to pay attention to. In the Facebook case, there is only one variable – The Edgerank algorithm. Just before I finish this article I’d like to give you a good advice. Don’t destroy your relationship with Facebook pages completely – just start auto posting your articles there. As in all social media if anybody replies make sure you respond and engage in a conversation. Direct all your work force power towards social media that gives you value for brain effort involved.